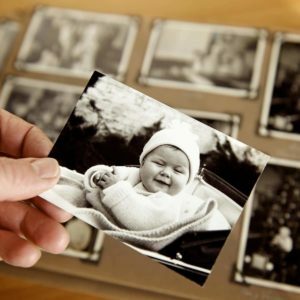 We will scan all of the prints back to capture any form of notes, memos etc. 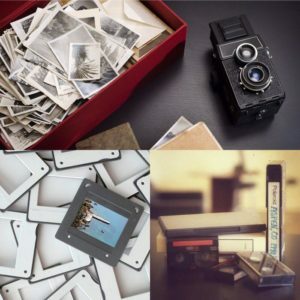 The simple solution for all your photo scanning needs. Just get a United States Postal Service (USPS) MEDIUM FLAT RATE BOX (Size 11″ x 8.5″ x 5.5″) from your local post office and fill it up with as many loose photos that will fit. Typical box holds about 1800 photos. Once you have checked out we will email you a Medium Flat Rate shipping label to stick/tape onto the box and ship it to us. Once the box is received at our facility we will scan all the photos in either 300dpi or 600dpi onto a DVD and ship the photos back. All shipping is included in this package. Includes 1 DVD data disc with your scanned images. Customers have 6 months to redeem offer.